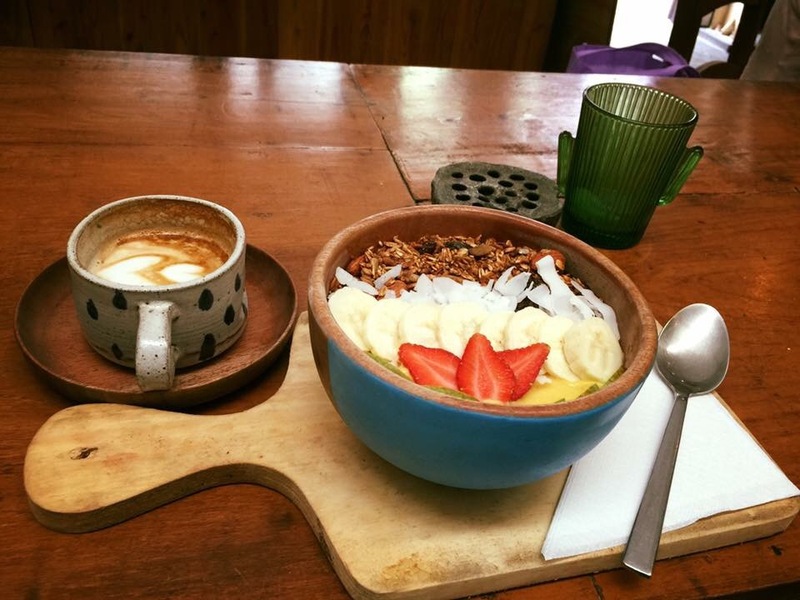 I was extremely excited to find this healthy vegan breakfast bowl cafe and hidden coffee shop in Dharmawangsa. The bowls were delicious and the coffee shop was so hipster! You can order from both cafes separately and enjoy your breakfast in the tacoria nestled between both the venues. Just make sure you bring some mozzie spray because there were heaps of mosquitos.